There’s a lot to share this week, from the Protestant Reformation to Sally Quinn’s shocking admission that she’s an occultist. 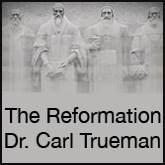 A short and sweet account of how the Protestant Reformation began. In the same vein, here’s an interesting article on Tetzel and his views on purgatory. 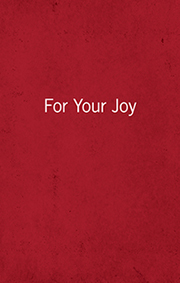 Download some sample pages of David Murray’s new Bible study books for children ages 6 – 12. Exploring the Bible: A Bible Reading Plan for Kids is a great aide for helping your children to read through the Bible. Last but not least is the big news out of Washington D.C. this week that Sally Quinn, wife of the late Ben Bradlee, Washington Post executive editor, has written a book on her use of occult practices such as the hex and voodoo along with Tarot cards, visits with mediums (she claims she has “repeatedly” been in contact with Bradlee), contact with ghosts, Ouija boards, astrological charts, palm reading, talismans, etc. Quinn also blogs on religion at the Washington Post’s “On Faith” section. Once an avowed atheist, she’s now into what she describes as “magic,” a word she uses for all religions.